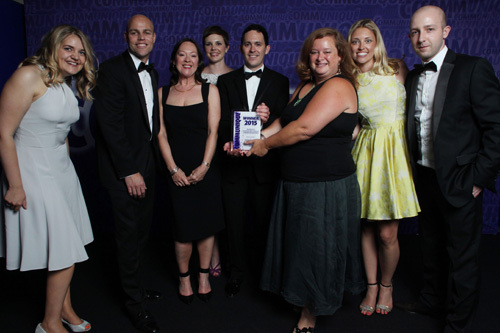 90TEN and ICG have won the Communiqué Excellence in Communication of Survey or Market Research Data award for 2015. Their 'Wheals of Despair' campaign, created for Novartis UK, focused on chronic spontaneous urticaria (CSU) - a condition that was until recently a mystery to many doctors and almost completely unknown to the public. Characterised by excruciating wheals, swelling and unbearable itching that can lead to social isolation and ruined careers, CSU has no cure. The agencies created a 'Wheals of Despair' survey which was housed on Allergy UK's website. The results, gathered from over 100 participants, showed the extent to which CSU can wreck lives, and proved to be vital for underpinning a campaign full of 'firsts' that reached health professionals, MPs and - crucially - people living with CSU and their families. The Wheals of Despair report has been used thousands of times to date as the guide to CSU and the campaign resulted in the first ever mention of CSU in Parliament. Finalists for the award included Gout Nation 2014 by Edelman for Arthritis Care; State of the Nations - Mapping the impact and burden of lung cancer in the devolved nations by MHP Communications with Lynsey Conway Communications for United Kingdom Lung Cancer Coalition; and The World Awake by Red Consultancy for Novo Nordisk. 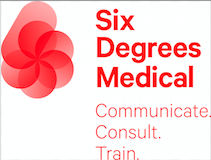 Run by PMLiVE publisher the PMGroup, the Communiqué programme is specifically designed to recognise and commend excellence and best practice in local, European and international healthcare communications.